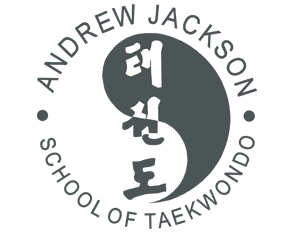 We have been very lucky to have welcomed Stephen Timperley to our Taekwondo Club in Northampton on two occasions to teach my students self defence. 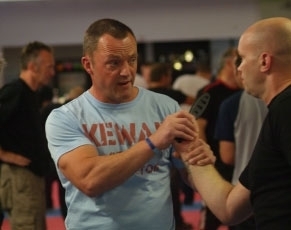 Steven holds of a wide variety of national accredited qualifications to instruct weapons awareness and recognition, physical intervention and fitness related activities. He is also highly qualified to teach personal security, self defence and an array of pragmatic martial arts systems. Over the years he has amassed a wealth of practical knowledge and firsthand experience relating directly to violence in its various forms.